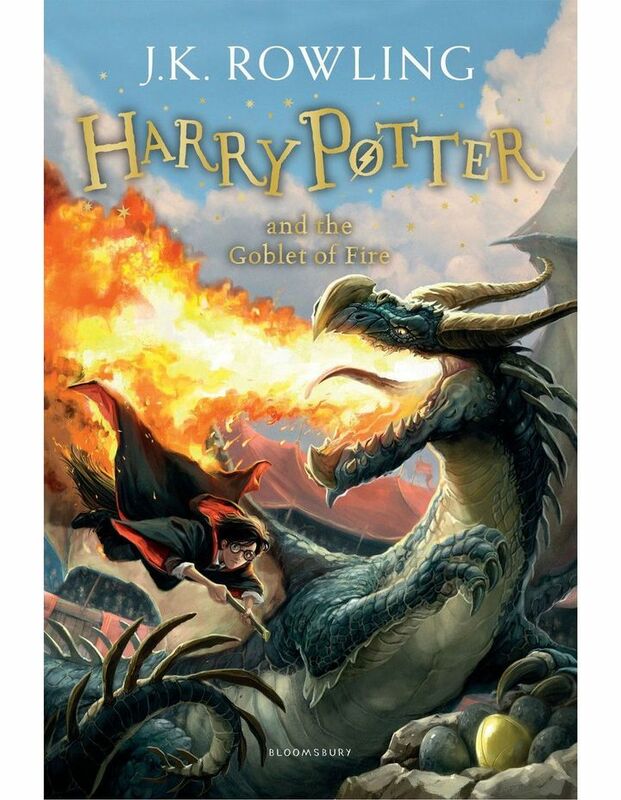 This is the fourth book in the Harry Potter series by J. K. Rowling. This classic bestselling book features cover illustrations by Jonny Duddle. When the Quidditch World Cup is disrupted by Voldemort's rampaging supporters and the terrifying Dark Mark appears against the night sky. It is obvious to Harry Potter that, far from weakening, Voldemort is getting stronger. Back at Hogwarts for the fourth year Harry is astonished to be chosen to represent the school in the Triwizard Tournament. The competition is dangerous, the tasks terrifying, and true courage is no guarantee of survival!